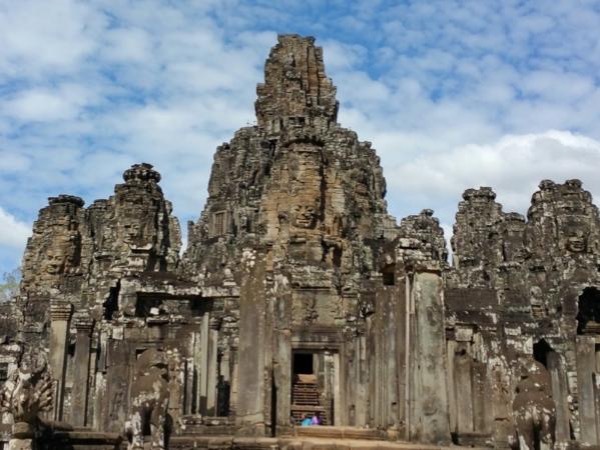 Siem Reap was fabulous & much of it was because of my guide, Chamrong S. Arrival day he was at the airport to meet me & easy to find with my name on a sign & even though it was pouring I had a great tour of Angkor Thom. He let me know what areas were flooded of the places I wanted to see & was very flexible about our schedule as things changed due to the weather. I saw villages & people & learned things about Cambodia I would never have been able to see without Chamrong. Fun, professional-THE BEST GUIDE!